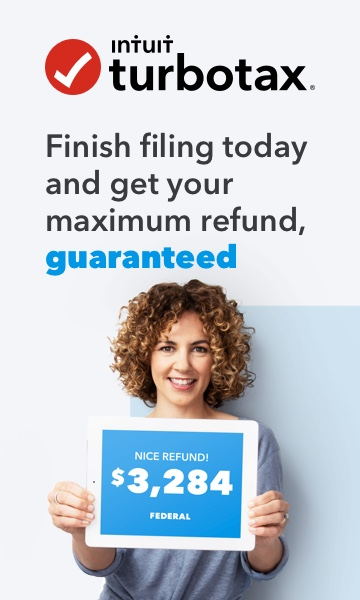 As an U.S. resident if receive LESS than $15000 (in 2018) cash gift from covered expatriates, will I HAVE to report IRS by filing form 3520 ? Can anyone help me please ? Thanks for your input, MargaretL. But I am not sure whether I describe my question clear enough. I am asking as a U.S Resident “RECEIVER” who receiving less than $15000 cash gift from “Covered Expatriate”, will Receiver response for any tax liability ? Base on my research, “Covered Expatriate” does not equal to “Foreign Person” (as Form 3520 described), so I am not sure whether IRS has any special treatment on this kind of situation ? Does “Annual Exclusion” (For Example: 2018 Annual Exclusion is $15000) apply to “Covered Expatriate” scenario as well ? Thank you for the clarification and you are right... I was simply focusing on the form itself... As a receiver of a gift form covered expatriate, you don't have to report if you received $15,000 or less. You would have to pay tax on the gift in excess of the $15,000. That would not be on F3520, you would file an Estate tax return. More details here, if you'd like. Thanks again, MargaretL. I really appreciate your research. It seems to me that just like Receiving gift from U.S Person (donor responses for tax here), Receiving gift from Covered Expatriate also qualify for “Annual Exclusion” (For Example: for 2018 Annual Exclusion is $15000 or less) right ? In other word, If U.S Resident receives LESS than Annual Exclusion threshold, he or she will has NO tax liability and NOT REQUIRE to report such transaction to the IRS ? In addition, do you mind to explain the definition of GIFT ? I am sure some people may same confusion here. For example, if I transfer (via my bank account) $20000 to my friend’s bank account in March of 2018, two months late, same friend transfers $15000 back to my bank account (same bank account which I initiated transaction 2 months ago), Will the whole process ONLY use $5000 of my “Annual Exclusion” ? You are correct- annual exclusion ($15,000) does apply in your case. As to the gift - it is on annual basis... you can give $15K to a person during the year... it can be done in increments, as long they don't exceed the annual amount. Theoretically, if you send 20K to a friend and that friend does send back $15K, then yes - you only gave $5k. But practically, be sure to annotate each transfer so that you can easily prove to the IRS ( if needed) which transaction is gift and which isn't. Thanks again, MargaretL. Back to my “Transfer” case, as you point out the annual exclusion is 15k, after mutual transfer, my “net” gift amount is 5k, it actually below annual exclusion threshold, it means I do NOT REQUIRE to file Form 709 (if I remember correctly) and REPORT such transactions into my Tax Return ? But I should prepare to prove to IRS (if needed) ? You are correct - not required to file F709 and yes for having sufficient documentation.